300 USD(for up to 6 people) (duration: 5 hours) deposit ? Kid Friendly: Yes. Yes. This tour is suitable for children as long as they are supervised by a parent. Kiyomizu Temple in on the top of a hill. You must enjoy walking up and down short distances and be able to get in and out of a taxi, subway or public bus. 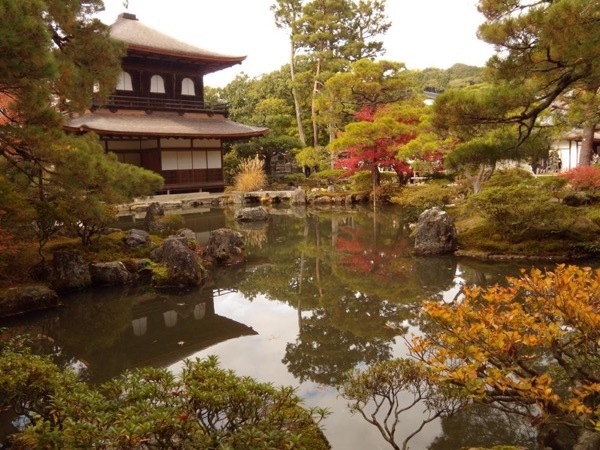 If you are a morning person or you'd like to feel the sacred atmosphere of the old capital Kyoto, this tour is for you! 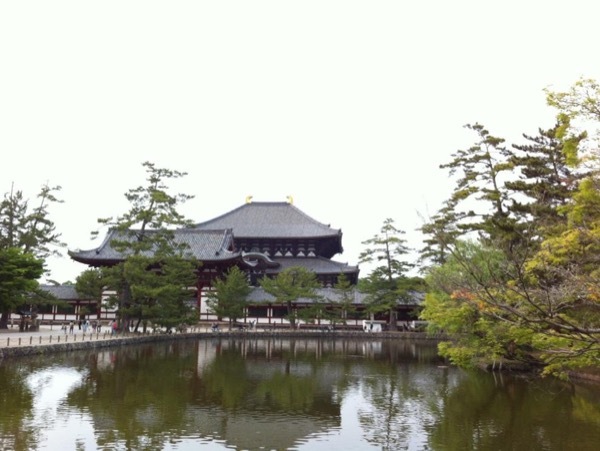 We will visit Nishihongwanji Temple, one of the Kyoto's World Heritage Sites, in the early morning. Listening to the devout local believer's chanting the sutra with around 20 Buddhist monks, soaking yourself into the religious atmosphere, you will feel the spirit embedded in Japanese people. After the Buddhist morning service, we will walk around the temple precincts admiring the great structures and a gorgeous Karamon Gate with its decoratively painted carvings. 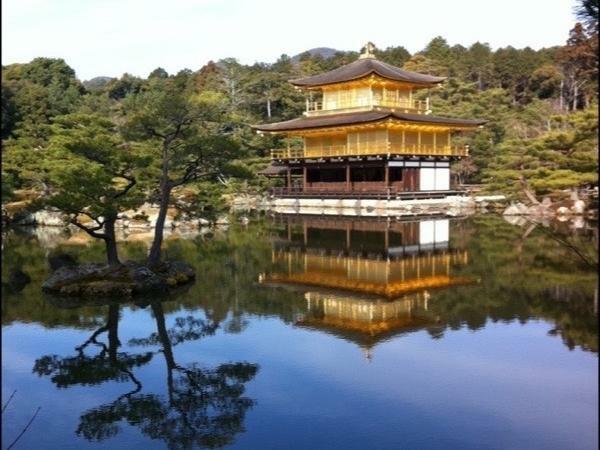 After having a light snack (rice ball or sweet bun), let's go to Kiyomizu Temple, one of the must-see sites in Kyoto. Walking down Sannen-Zaka lined with traditional Japanese houses, you might feel as if you were taken back to the old days of Kyoto. Being an early bird, you will have an exclusive experience. 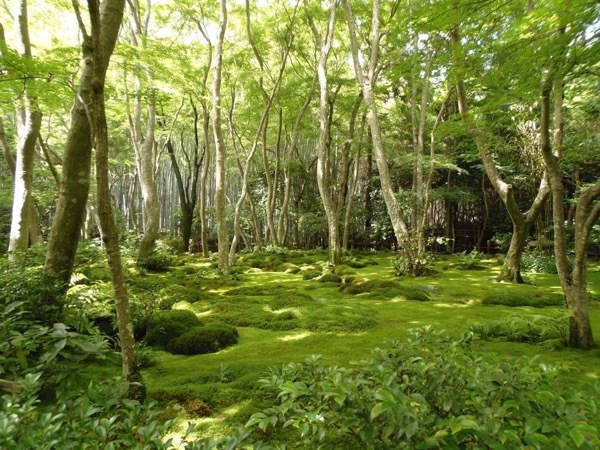 Sannen-zaka slope (a remembrance of time past, traditional Japanese houses on both sides). 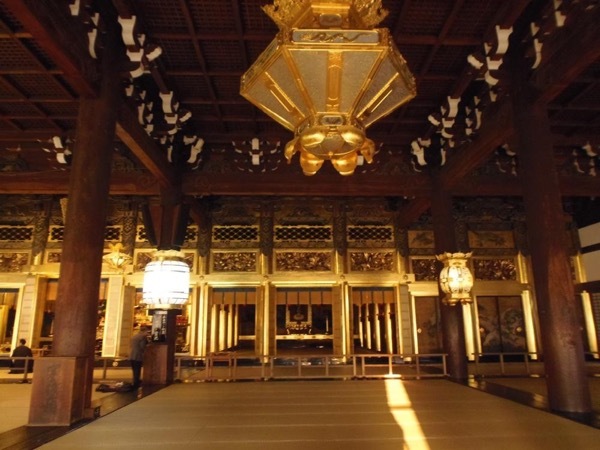 * The main hall of Kiyomizu temple is under restoration work and covered with scaffoldings. 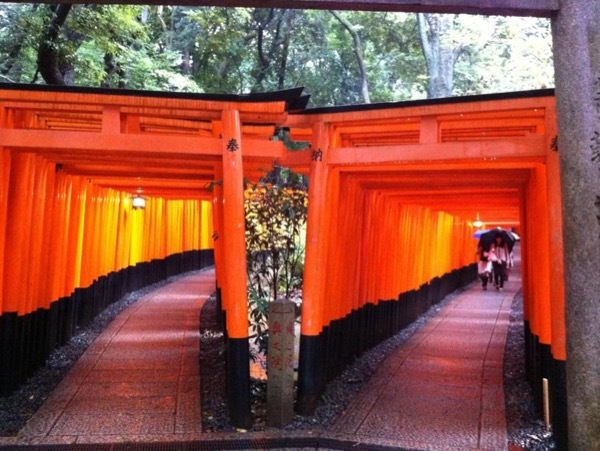 It is possible to change "Kiyomizu temple, Jishu shrine, Sannenzaka and Yasaka pagoda" to "Fushimi Inari shrine and Gion. " JR Kyoto Station or Nishiki market in the downtown area. The tour duration might be affected by the weather or the traffic. We will take a public bus and also do some walking. A 1-day bus ticket is 500JPY/person. It is sometimes advisable to take a taxi in order to save time. A taxi can take 4people at maximum. It costs about 800JPY~2,500JPY to go from one place to another. Other: My service as your private guide. It also includes my transportation and entrance fees. 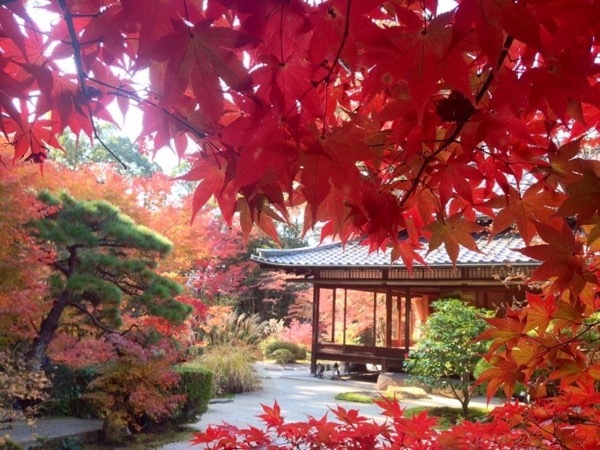 You are responsible for purchasing any items of a personal nature related to shopping, souvenirs, (snacks:except for the one at Nishi Hongwanji temple), and restaurant meals. I require that you be covered by your own travel insurance policies. I cannot offer tours to individuals not covered by their own travel insurance policies. By accepting my services and participating in the tour, you release me of any liability for any injury, accident occurring before, during or after the tour. Of course, you can rest assured that I will make every effort to make sure that your tour is a safe one. I do not have a commercial driver's license, so I cannot drive during tours. It was a good moment. Meiko is well prepared, fluent in english and flexible. She addapted the original tour to the previous spots I had already seen. 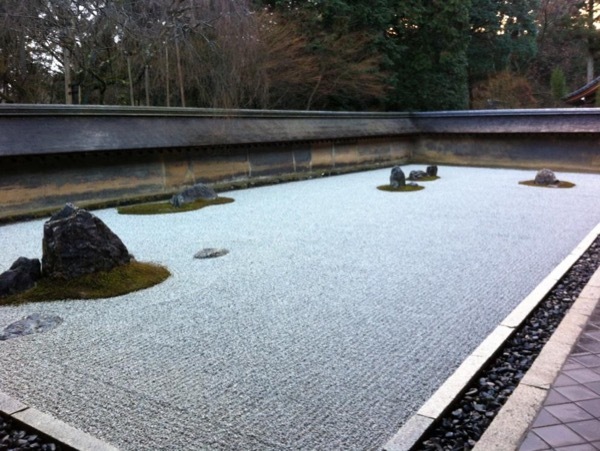 I learned a lot about japanese culture during the 5 hour tour.